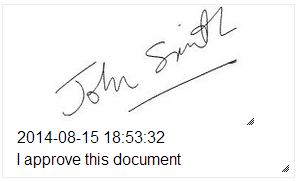 The ADSS Server Signing Service can create PDF digital signatures or all common ETSI PAdES formats (PAdES Part 2,3,4) and it can also create and apply visible signature appearances where requested. 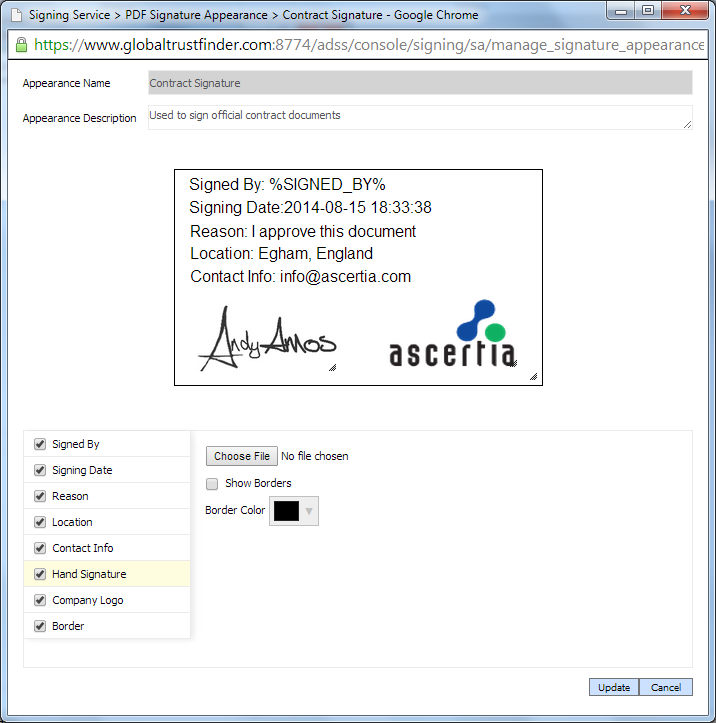 While other digital signature approaches have quite limited signature appearance functionality, the ADSS Server Signing Service includes a sophisticated and yet easy to use signature appearance designer. This enables administrators to create visible signatures that are optimised for their business purpose. 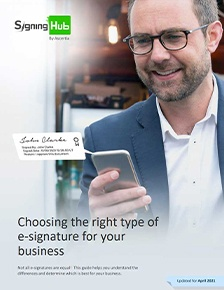 Signature appearance elements such as Signer Name, Date/time, Signing Reason and others can be added with or without labels using selected fonts and colours and of course a hand signature image and company logo can also be configured. These appearances can be linked with any signing profile. It is much easier and quicker to use than before. 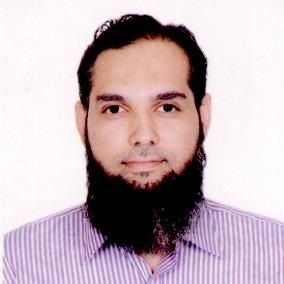 It offers one click access to the digital signature appearance elements. It is no longer Java Applet based which simplifies system configuration and support. This screenshot shows a signature appearance being edited in the digital signature appearance designer. The new digital signature appearance designer will have a few more enhancements in future releases. For more details about the features and options see the ADSS Server Admin Guide. 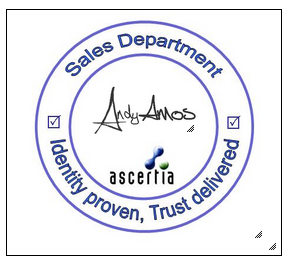 Ascertia – delivering trust to e-business systems, documents and workflows!